Welcome to the final installment of the campus series! As with previous segments, we’re going to focus on one Unitek campus, its programs, and the surrounding area. Today that campus is Unitek South San Francisco! The South San Francisco Campus is located near the Junipero Serra Freeway. Nearby destinations include Costco, Trader Joe’s, Kaiser Permanente South San Francisco, and several schools. This particular campus occupies more than 7,000 square feet of the former Serra Vista Elementary School. It has two levels which include a student lounge and five classrooms. One level is occupied by an administrative office, a small library, and the admissions/financial aid offices. Administrative and faculty offices occupy the other level. And here are some other factoids about the campus! + Class Caps. The Medical Assistant program at Unitek South San Francisco has a class cap of 30 students. Not only does this allow instructors more time with their students, but it also gives students a greater opportunity to have their voices be heard. + Morning & Evening Schedule. Generally speaking, the campus is open Monday through Friday from 8:00 am – 10:00 pm. Numerous Unitek programs prepare students by giving them access to healthcare facilities, hands-on training, and expert instruction. The programs at the South San Francisco Campus would likely be a great choice for those with time-sensitive needs, as they can all be completed in a year or less. For instance, you might want to check out the Vocational Nursing program or the Medical Assisting program! + How can I find a Medical Assistant program near me, in the Bay Area? We wrote an article about this topic—if you’re interested, check it out here! + What is certified Medical Assistant training or a certified MA? Check out another article here. + How long is a Medical Assistant training program? We look at this question here. + Once you’re a certified MA, how can you grow your career? Learn more about MA careers here. South San Francisco is a city in San Mateo County, California. Located on the San Francisco Peninsula, the city has several points of interest and recreation. Sign Hill is one well-known landmark. Other notable points of interest are Wind Harp, City Hall, and a number of parks, such as the Orange Memorial Park. South San Francisco is also home to one of the largest biotech companies in the world! 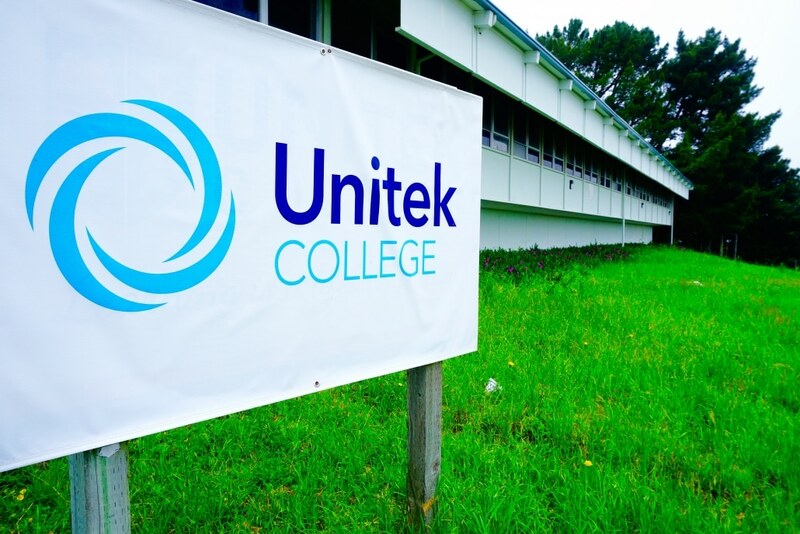 Founded in 2002, Unitek College is an accredited, private institution that combines unique academic and technical specialties to provide excellent training programs in healthcare and nursing. With seven campuses in California, Unitek offers educational programs in the cities of Bakersfield, Concord, Fremont, Hayward, Sacramento, San Jose, and South San Francisco. All Unitek College campuses offer healthcare career training and clinical education experiences. If you’d like more information about our South San Francisco Campus, please contact us at 855-811-6191 to speak with a friendly school representative!